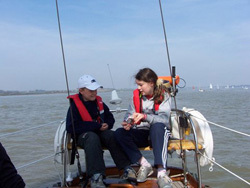 Have you ever looked across a river and seen a little boat sailing along in the breeze and thought how much you would like to be on the water? 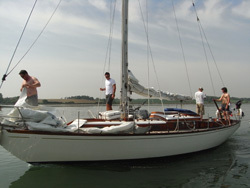 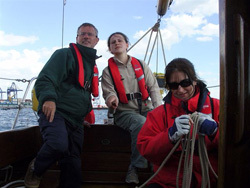 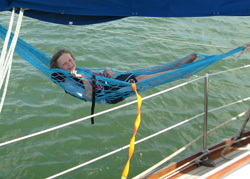 We are offereing half day sailing trips on our beautiffully restored traditional sailing yachts. 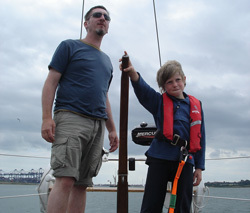 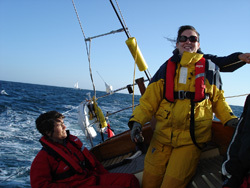 You do not need any experience, we have a qualified skipper on each yacht. 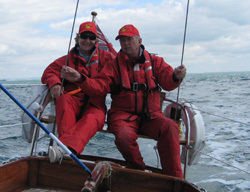 However, you are welcome to take the tiller and feel the thrill of controlling a yacht under sail. 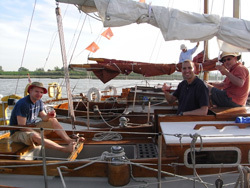 We can cater for individuals and parties up to 20.